Supreme Court of India Today has issued notice to Centre and all State Governments on a PIL seeking uploading of First Information Report in Police websites within 24 hours of its registration. 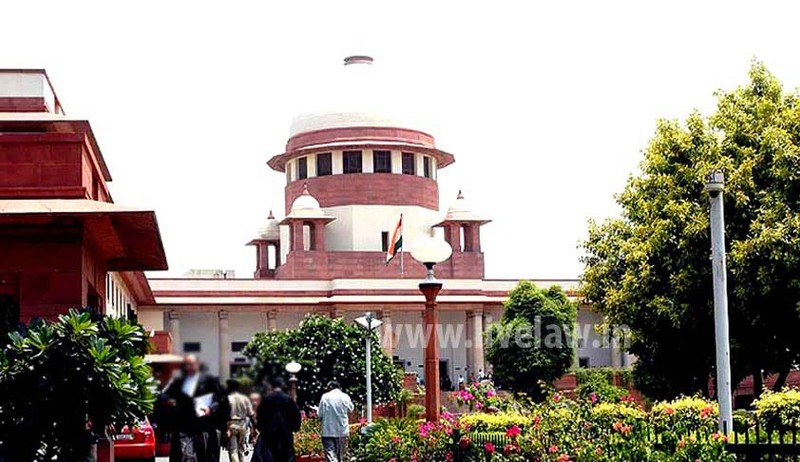 The PIL is filed by Youth Bar Association of India for issuance of Writ in nature of Mandamus, an order or direction directing the respondents to upload every ‘First Information Report’ lodged in all the police stations within the territory of India on the official website of police of all states as early as possible preferably within 24 hours from the time of lodging of such FIR. The Petitioner averred that he F.I.R is a public document; however, to obtain a copy of F.I.R from the police is not an easy task for the general public. Therefore, if the F.I.R is put to websites it would be in the larger public interest and the same will also avoid many difficulties being faced by the general public. High Court of Himachal Pradesh also directed the police to upload the copy of First Information Report [FIR] in the Website within 24 hours of lodging it, from 26.01.2015. Earlier in 2010, Delhi High Court had also issued directions in this regard, in the case of Court on its own motion v. State, Writ Petition (Crl.) No. 468 of 2010. It had taken on record a mechanism suggested by the Additional Solicitor General and directed that copies should be provided to the accused or any person acting on his behalf, within twenty four hours of making such an application. Ten instructions were issued by the Court, making provision for making the FIR available in the public domain, and providing a copy to the accused, well in time.